Palle here, with a little look behind the curtain on the visual side of creating Thomas Alsop. Hidden in all 8 issues are gems you probably missed. Here’s one of those gems. SPOILER ALERT. If you haven’t read the final issue of Thomas Alsop, you should not read further. 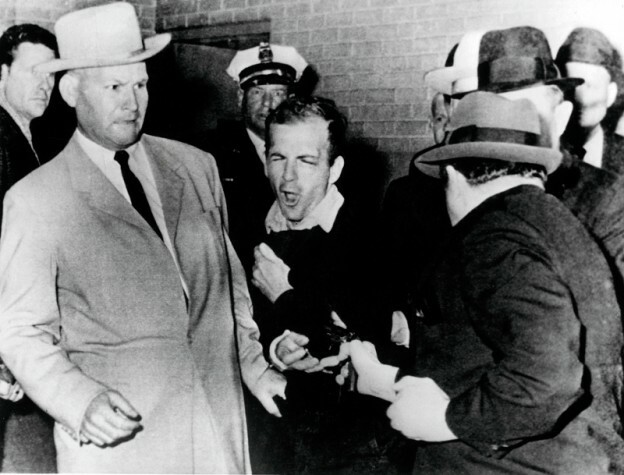 If you have, then you might have noticed the nod to the iconic photo of Lee Harvey Oswald getting shot. If you missed it, here it is again. The second trade paperback of Thomas Alsop is out October 25th. Pre-order from Amazon or directly from BOOM! Studios.